Our Reputable Electrical Construction Professionals Will Get The Job Done Right The First Time. Contact us now to start saving money on your power needs with a system more reliable than your electric utility can provide. 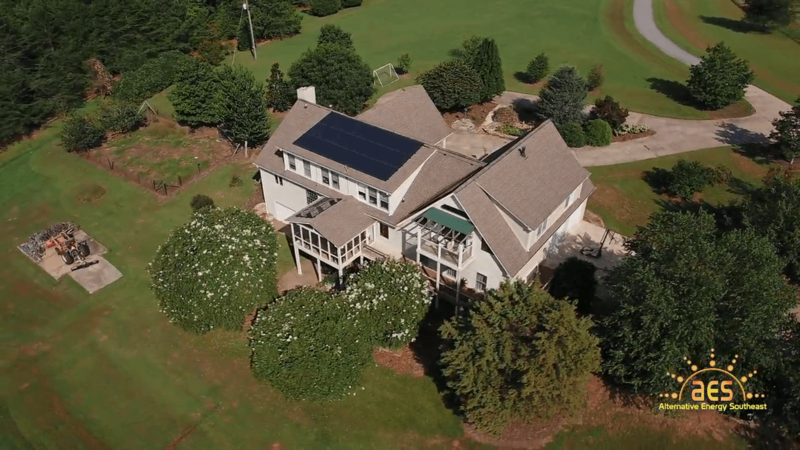 From the moment you contact Alternative Energy Southeast, Inc., we will be a one-stop shop for your solar and energy services needs from start to spectacular finish. In consultation with you every step of the way, we will design, install and follow-up on your solar solution because your satisfaction is our primary mission. I'd worked with four or five alternative energy companies in the past on various projects. AES was far and away the most professional and knowledgeable of them all. And, they were even less expensive! David T.
Montana Busch knows his stuff! Not only is he extremely knowledgeable and well spoken, but he is trustworthy and thorough. We gave Montana access to the inside and outside of the house while we were at work. His team was clean, quick and neat. We were extremely lucky to find such a reputable and honest company in this new and at times mysterious new industry. Very happy with our system! Stephen K.
AES was professional and personable to deal with. They were able to get our project in before the end of the year despite the late start due to our HOA agreement. I had a lot of questions and had all of them answered promptly. Carmie M.
These gentlemen were extremely helpful. They removed a defunct solar system and installed 14 new panels for me. They worked with remarkable efficiency: they provided a 15-page proposal, met with me to answer questions and provide options, completely removed the non-functioning system, installed the new panels, had the electric company make the inspection on the new installation, all within one week. Ellen S.
We are solar professionals on the leading edge of our trade. We go above and beyond to ensure our customers are treated with genuine integrity and their expectations are exceeded in every respect. Our "Power Guarantee" assures that our systems will perform as contracted or we pay you. We have top ratings from the Better Business Bureau, Yelp and Angie's List. We are Certified Tesla Installers. We have the most advanced system monitoring program available. Our proposals include a comprehensive financial analysis. We include a 5-year Workmanship Warranty. 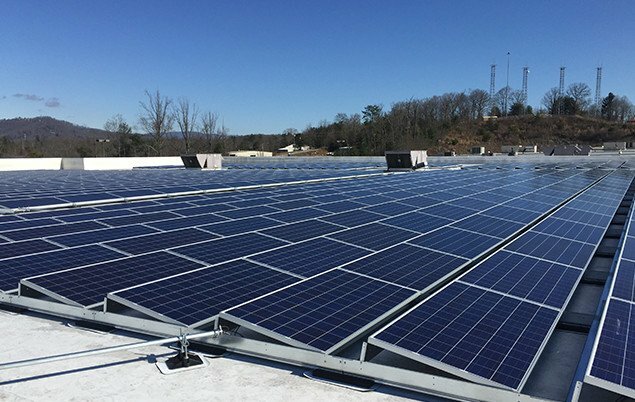 We are full-service electrical contractors and specialists in the design and installation of Solar Power Systems. is donated to various humanitarian & environmental efforts.